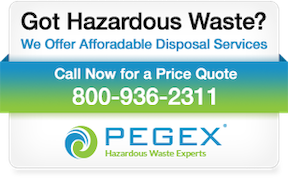 In matters of hazardous waste removal, it’s just not EPA directives that you need to heed. There are also OSHA requirements. 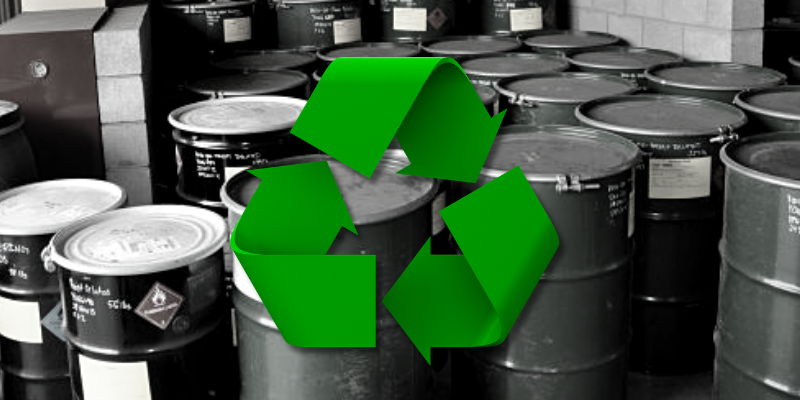 Proper hazardous waste management—which falls under EPA auspices—serves to protect the ecology. But it’s also an integral part of industrial hygiene (aka occupational hygiene or workplace health), which is the central concern of OSHA. So what exactly is industrial hygiene? Should you engage an industrial hygiene consultant? OSHA develops and enforces mandatory occupational health & safety requirements across more than six million U.S. workplaces. If you handle hazardous waste, your enterprise is certainly among them. So do you need access to an industrial hygienist in advance of a visit from OSHA? 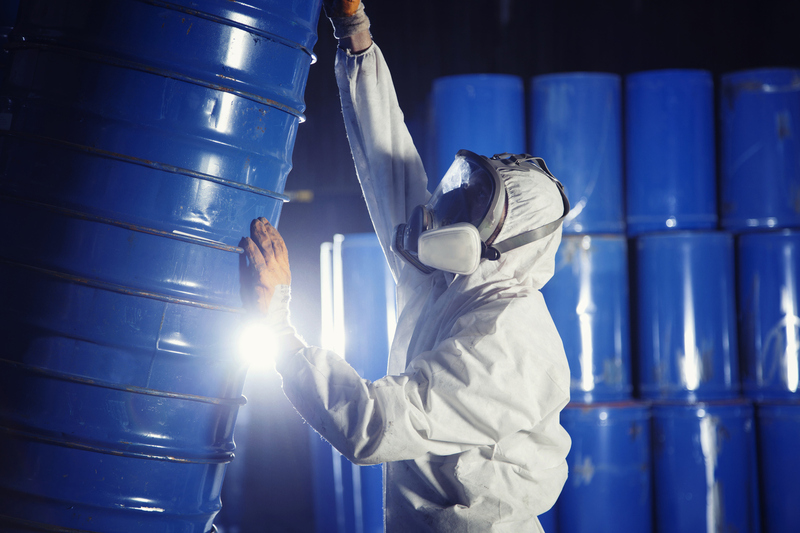 Our advice is an absolute yes, because when you read OSHA materials related to workplace hygiene (let alone hazardous waste removing), the language and tone therein are emphatically regulatory—definitely not consultative. In sum, you want to discover violations (real or perceived) before OSHA does. Clearly, these folks don’t see their role as offering friendly collegial advice. And their apparent license to interpret rules ad hoc “in the field” is a wild card you need to consider. So what should an industrial hygiene consultant do for you? The initial step for your industrial hygiene consultant is a worksite analysis of your facilities to determine what jobs and workstations might be considered overly dangerous by OSHA inspectors. 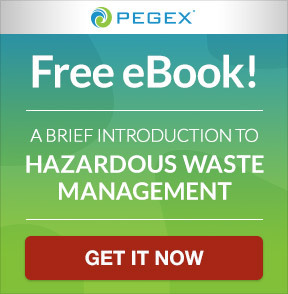 This (of course) will not be limited to your hazardous waste management. 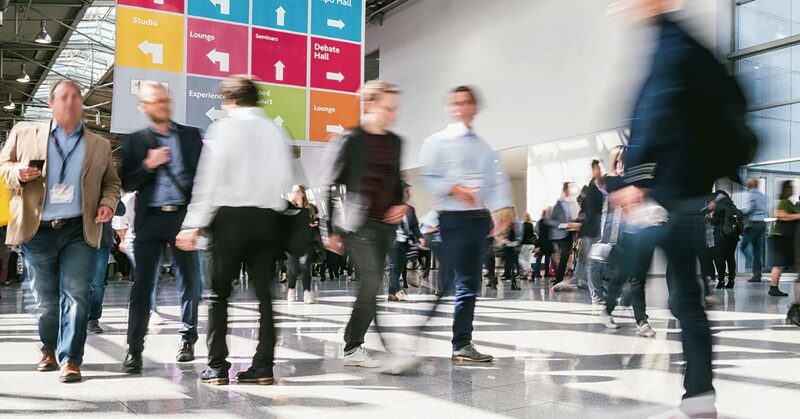 But specific to it, such analyses will involve identifying and quantifying exposures to hazmat, your hazmat handling methods, what risks these present to your employees, and recommendations for remediation. 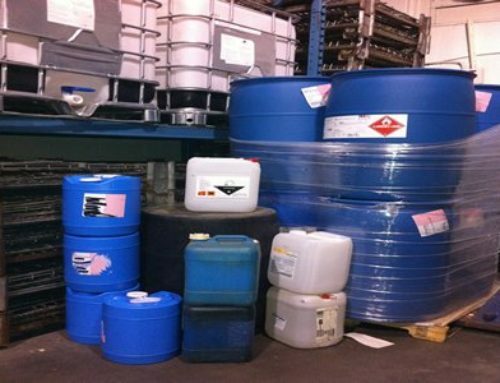 What are some chemical & bio hazards relative to hazardous waste removal? Chemical hazards can be solids, liquids, gases, mists, dusts, fumes, and/or vapors that are deemed toxic and that might be incidentally ingested, inhaled, or absorbed into the human body. Biological hazards (e.g. from medical waste) can be bacteria, viruses, fungi, and other living organisms that can enter the human body (directly or indirectly) and thereby cause infection. The degree of risk to your workers is assessed relative to the nature and potency of the toxin, the amount to which they’re exposed, as well as the frequency and duration of such exposure. 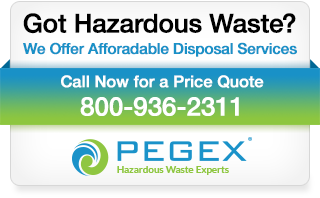 Ideally, your industrial hygiene consultant will provide you with an assessment that goes beyond your hazardous waste management, addressing the myriad of other OSHA concerns and mandates that can net you fines or other legal hassles, regardless of how carefully you might run your enterprise. 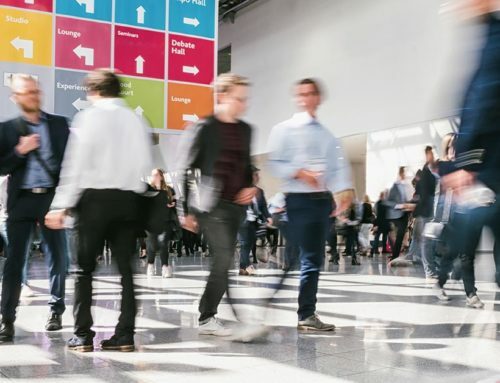 Among these should be your workplace ergonomics (to avoid repetitive use injuries), noise control (to prevent hearing loss), indoor temperatures and air quality, potential chemical exposure, bio hazards, radiation, and more. Making suggested changes across these categories before OSHA scrutiny not only enhances the health & safety of your workers, it reduces your exposure to risk and liability. 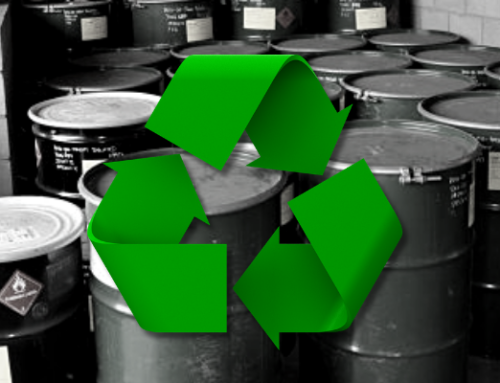 Dealing with EPA mandates about the eco-environment is difficult enough in matters of hazardous waste removal. 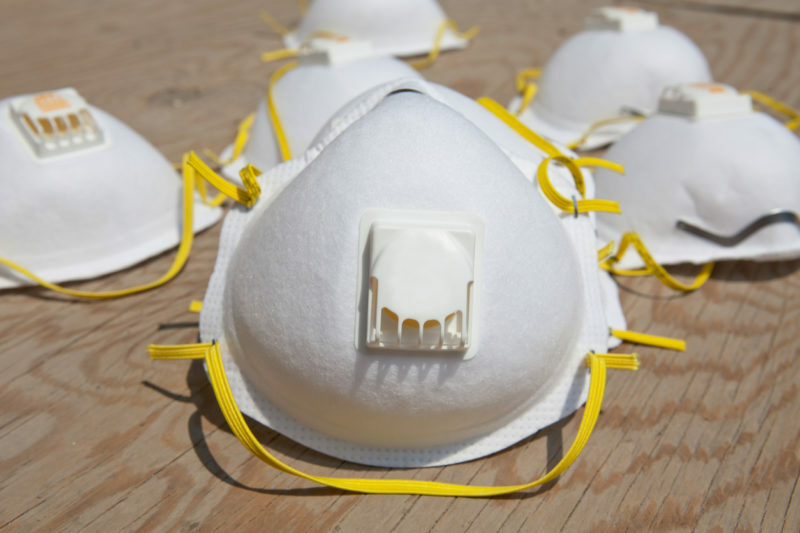 Adding OSHA requirements about workplace health & safety complicates matters even further. The need for expert advice is clear.